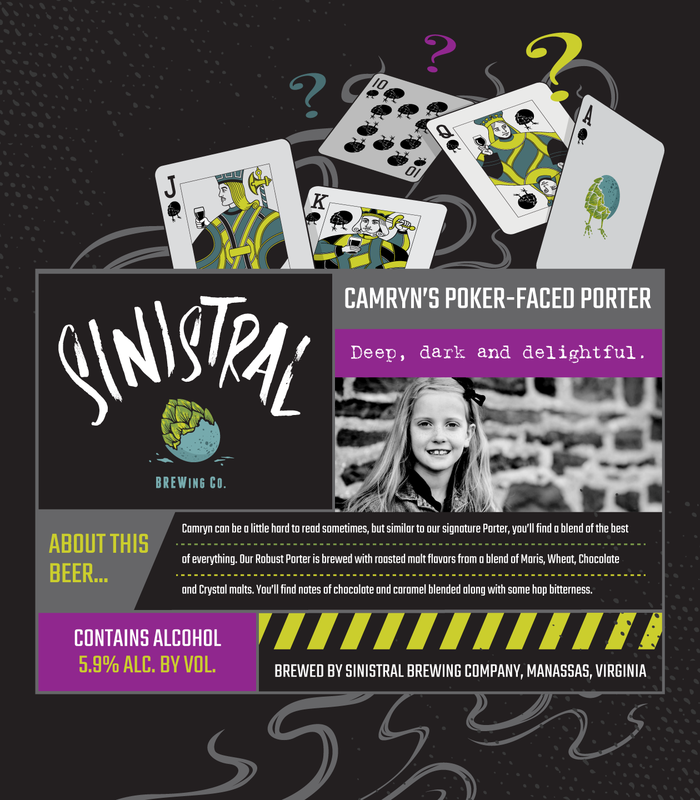 Camryn can be a little hard to read sometimes, but similar to our signature Porter, you’ll find a blend of the best of everything here. Our Robust Porter is brewed with roasted malt flavors from a blend of Maris, Wheat, Chocolate and CaraCrystal malts. You’ll find notes of chocolate and caramel blended along with some hop bitterness.